Read the first two chapters of Anchored free! Need some laughter & encouragement today? I am so thrilled to share my first book with you! 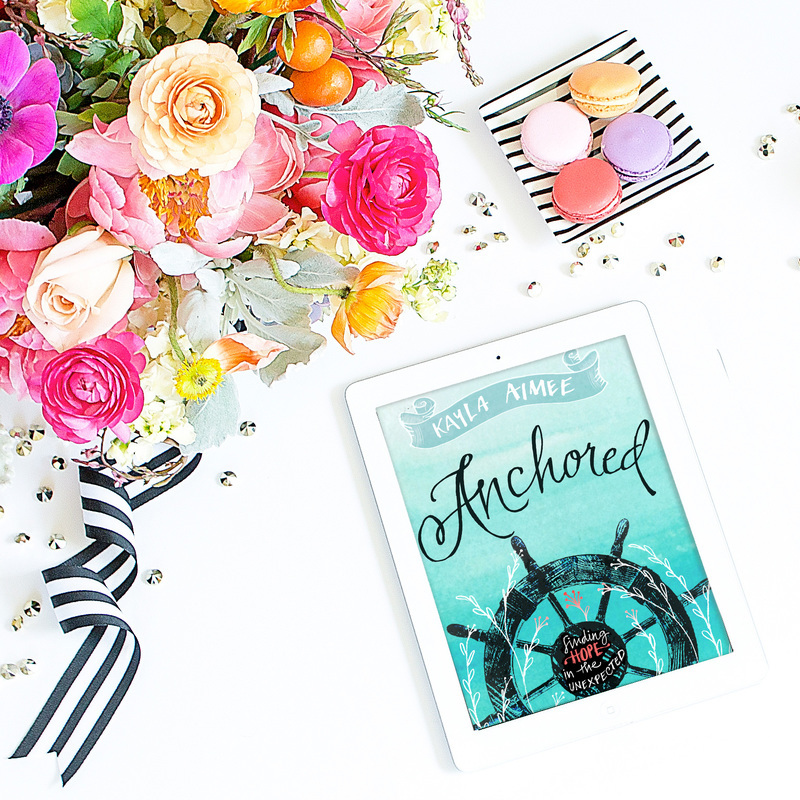 Just enter your email and get the first two chapters of Anchored delivered to your inbox for free! Success! Now check your email to confirm your subscription and download your free chapter!